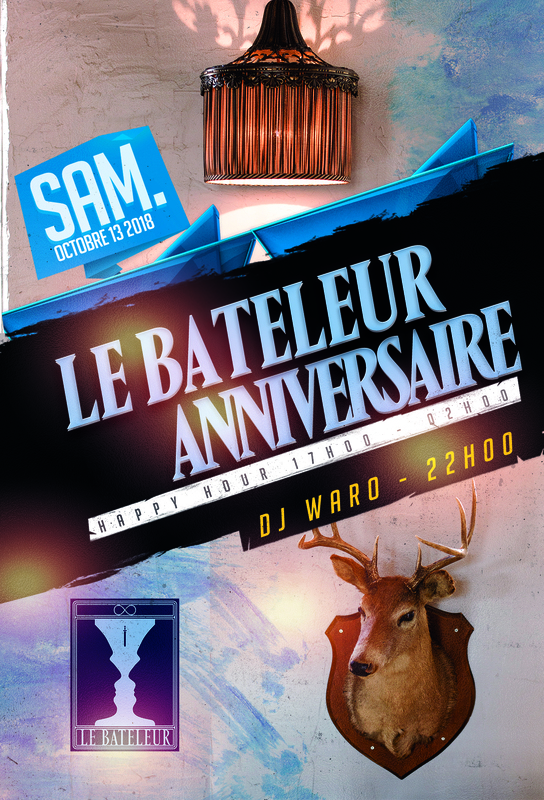 One year ago Le Bateleur was opening its doors for the first time ! Come join us to celebrate our birthday ! Dress for a Roaring 20s themed party to get an extended happy hour from 5pm till 2am !